Healthcare All Day. Every Day. Hughes & Company is a growth-oriented private equity firm focused exclusively on the healthcare industry. We invest in exceptional healthcare information technology and service companies, focusing on businesses where we can help accelerate growth and create market leaders. Our team brings over 40 years of valuable investing and company building experience across a variety of healthcare sub-sectors. 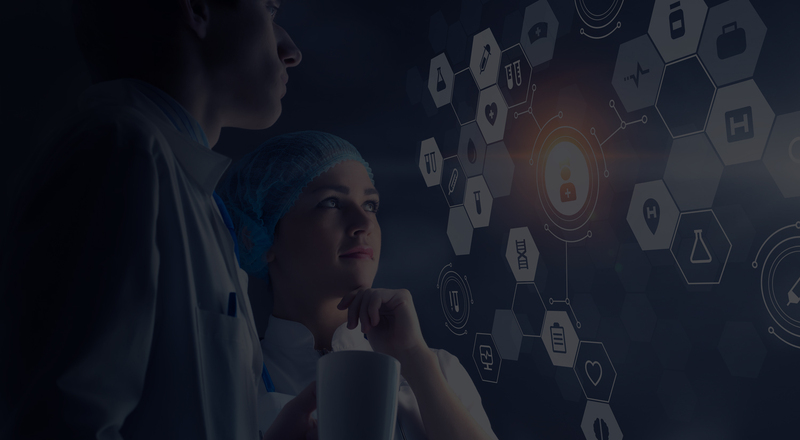 Hughes & Company maintains an extensive network of longstanding relationships with senior executives and other experts across the healthcare industry who assist our portfolio companies in a range of capacities.